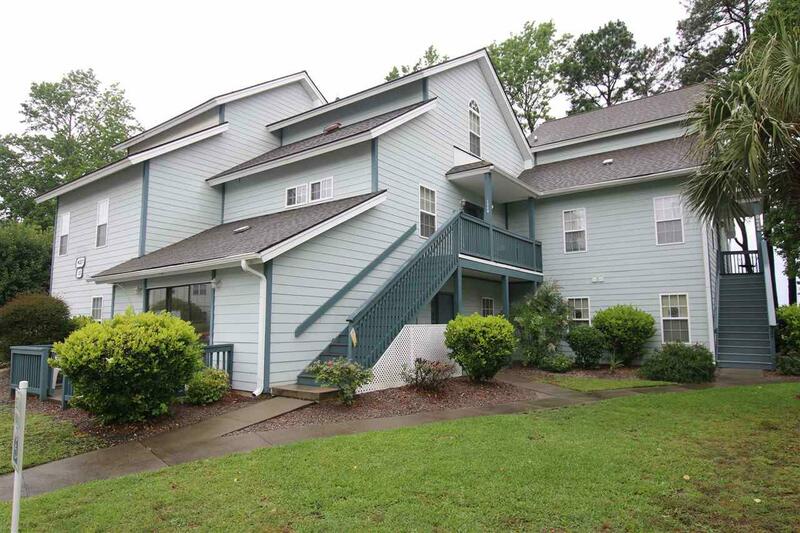 Introducing this 1 bedroom 1 bath first floor condo located at the Spa at Little River. 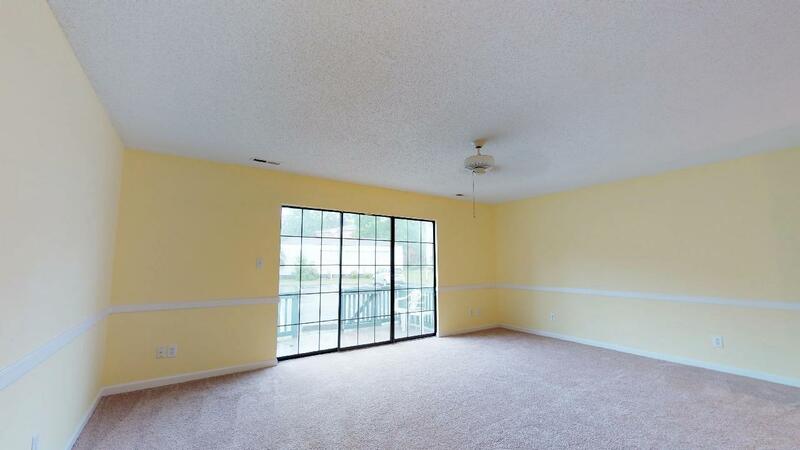 This updated condo has new carpet, new cabinets, new paint, new counter tops, new bathroom vanity, ceiling fans, chair railing, sliding glass door to the patio, breakfast bar, and a stackable washer and dryer. 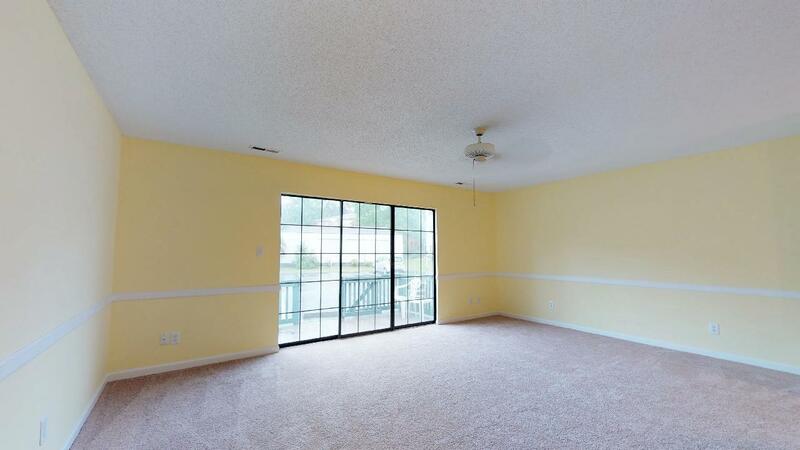 This condo provides you with close proximity to all the attractions and amenities of North Myrtle Beach and Myrtle Beach, including fine dining, world-class entertainment, fishing piers, and ample shopping experiences along the Grand Strand. Rest easy knowing you are only a short drive from medical centers, doctors offices, pharmacies, banks, post offices, and grocery stores. 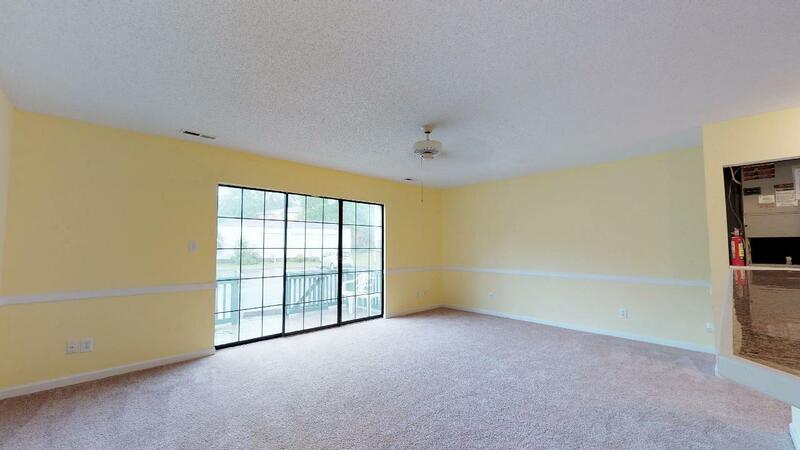 Check out our state of the art 4-D Virtual Tour.